A little bit about Wildrose Floral Design… I am a floral designer located at 27 E Main St in Cary, Illinois and do not remember a time that I didn’t love flowers. From watching my parents select ‘the perfect’ rosebush to plant and care for, to designing and planting my own garden – nature and flowers are my passion. With over 20 years of floral experience and successful completion of the Chicago School of Flower Design, I am excited to share my knowledge and passion with others through my designs. 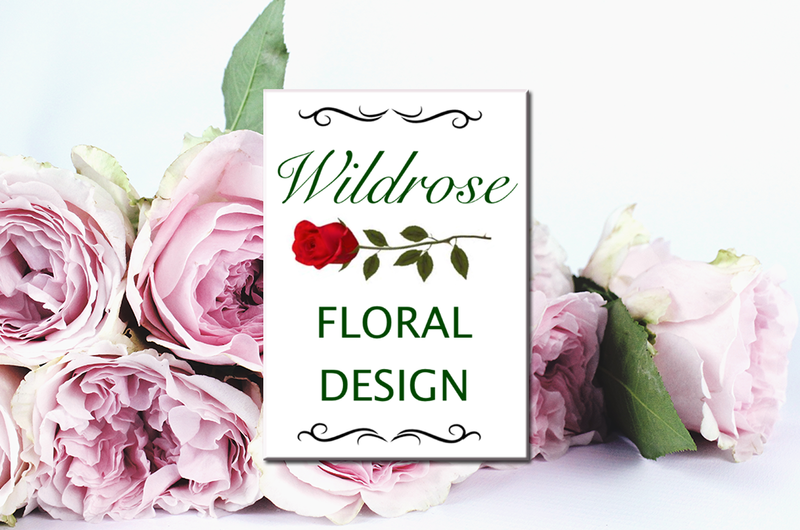 In season flowers and greens from Wildrose Greenhouse & Garden will be used in designs when available.